Posted on May 21, 2017 by revivewa	in Opinion, Reviews. Walter Stratford explores spirituality as a common thread across all religions. 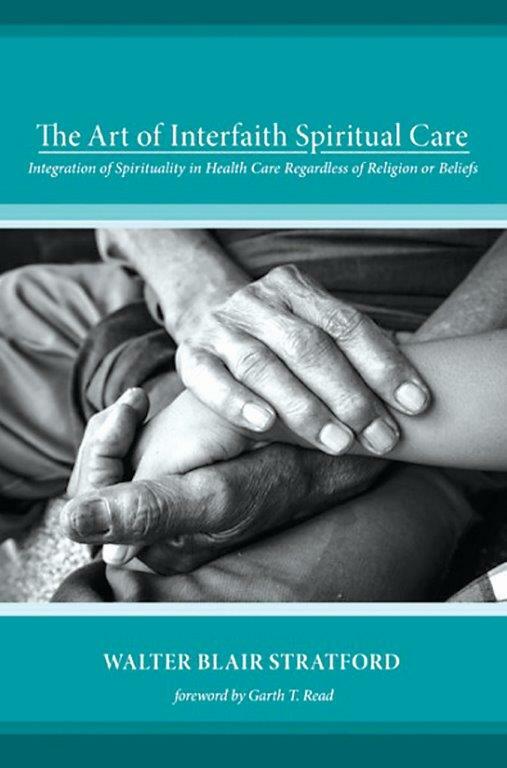 As a retired Uniting Church Minister, he experienced how creedal boundaries tend to exclude, but discovered as a hospital chaplain and ecumenist, ways to breach these boundaries for spiritual care to be provided to those from different faiths and cultures. Spirituality, which he considers cannot be easily defined, derives from our being deeply connected to and dependent on the natural world. He considers fostering this sense of connection as vital to spiritual care, but all too often neglected. The book emphasises the importance of imagination and openness; the lack of it, leading to the exclusion and dogmatic inflexibility of fundamentalism. It led me to conclude that it is deeds and not creeds which validate the faith that achieves peace through acts of justice, instead of the quasi-peace through acts of rhetorical violence that blights our present age. This book may help the church adapt to the millennial generation that has left in increasing numbers, to welcome new comers and counter the fear of those we perceive different from ourselves.